In January, we announced our continued $23.5 million investment for 2016 on behalf of CS education, with the aim of reaching an additional 5 million students through our programs. We're committed to making #CSForAll a reality by making tools and programs that work for every student. Computer science (CS) isn’t just an optional subject — it's a life skill that's become as critical to student success as reading and math. These skills can be applied in fields as diverse as music and medicine (Careers with Code). The Bureau of Labor Statistics estimates that by 2022 there will be more than 1.3 million computer- and math-related jobs available, and 67 percent of these careers will be in industries outside of the tech sector. 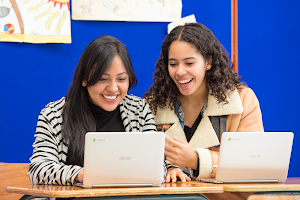 Every student should have access to the technical skills that will help them thrive and tackle future challenges, but research indicates that some students are less likely to receive this opportunity — especially girls and minorities. That's why we're excited to be part of #CSforall: the White House's national pledge to give every U.S. student an opportunity to learn CS. As the need increases for students to explore and create with computer science, so does the need for qualified CS educators to teach them. We’re committed to increasing the CS teacher pipeline through CS4HS — an annual, application-based funding program for research institutions and education nonprofits to provide CS professional development and support to teachers in their local communities. These teachers apply what they’ve learned in the CS4HS workshops to their classrooms — inspiring the next generation of technologists. Applications for professional development practitioners are open now until March 19. Funding is available in the United States, Canada, Europe, Middle East, Africa, China, Australia and New Zealand. Learn more on our website. 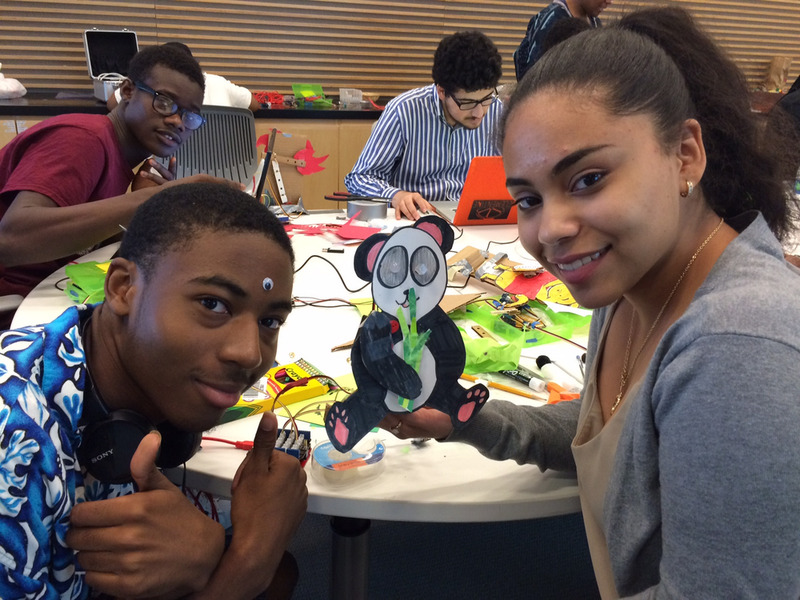 Genesis and Gerard learn about microcontrollers to make this panda move at the South End Technology Center. CSforAll means everyone -- worldwide. So our annual RISE program supports organizations around the world to make CS education more equitable. Today we’re announcing the latest round of RISE recipients: 28 nonprofits in 16 countries who will receive support to continue their important work. From reaching youth in rural parts of the U.S. to encouraging young entrepreneurs in India, these organizations will join a community of past winners that are making measurable difference in the world. For example, South End Technology Center, which won a RISE award earlier this year, was started in Boston by social activist and community organizer Dr. Mel King. The Tech Center provides training for teens to become creators of technology by combining computer science with social justice and community service. We’re honored to support the program, which not only provides resources, but also mentoring skills so older students can pass on their tech and problem-solving skills to the younger students. Code.org is a non-profit that offers free one-hour CS tutorials designed for all ages. 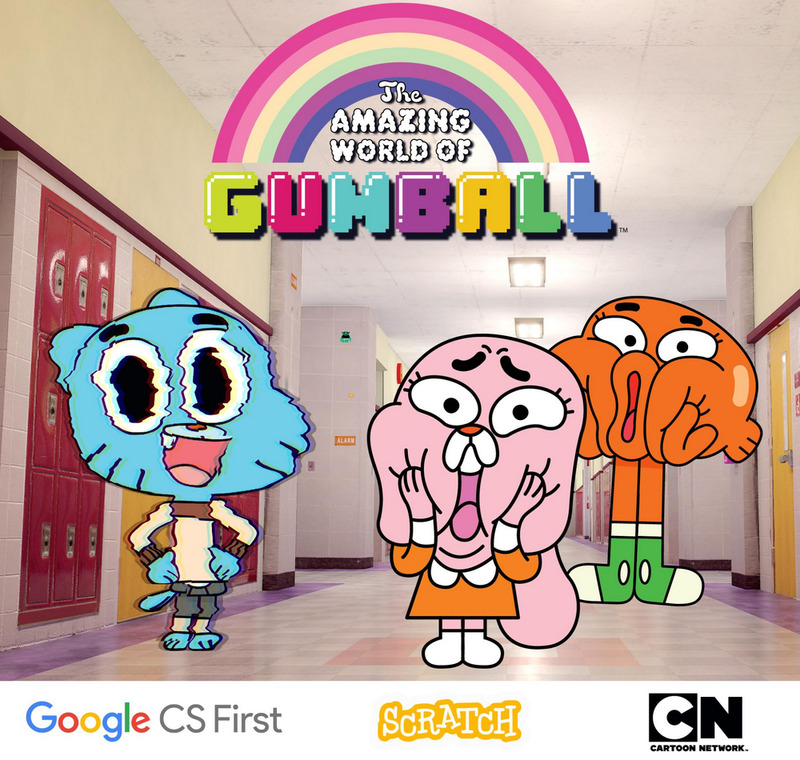 Google’s CS First and Cartoon Network have teamed up to create a new one-hour activity that encourages students ages 10-13 to create their own scene for “The Amazing World of Gumball,” using the Scratch programming language. During a “glitch” in the show, students get to imagine how Gumball and his friends would react, all while learning computational thinking concepts such as abstraction, sequencing, looping and parallelism. In addition, students can express their creativity and build their confidence. Check it out! Millions of young people around the world use Scratch, a free programming platform, to create and share their own projects, games and animations. Together with the MIT Scratch team, we’re also making the Scratch programming blocks available as an open platform, called Scratch Blocks, so that developers of other kids’ products can add Scratch-style programming to their own products. 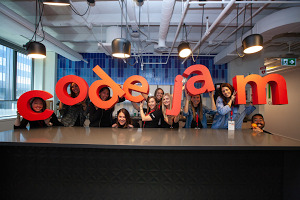 Stay tuned for updates on the Google Developer Blog next Monday. 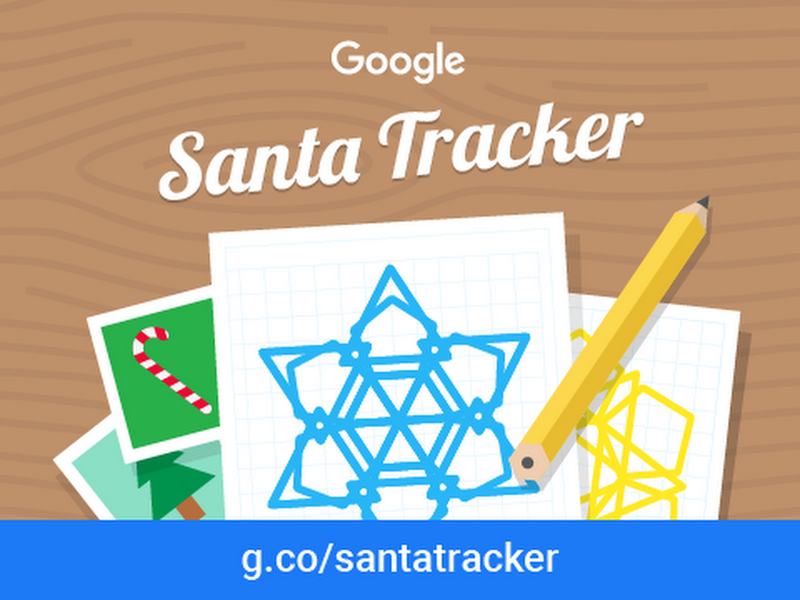 Thanks to Santa Tracker, it's now easier than ever to keep tabs on Santa’s travel schedule. But St. Nick’s developer elves could use some help to keep the holiday fun going. This December, classrooms can pitch in by coding their very own snowflakes with Scratch Blocks or using code to make those elves dance. Lesson plans aligned with Common Core are included, so it's easy to get started. Visit Santa Tracker to begin. CSEdWeek is a great opportunity to experience coding for the first time. We hope you’ll share these activities with your community to help make CS truly accessible.